According to a recent news report from WADT, a construction worker was installing insulation on a large building that was undergoing a complete renovation project when he fell two stories. It seems the support beams under the floor on which he was standing collapsed. A spokesperson from the local fire department said he fell the entire 20 feet when the floor under him gave way and he fell to the ground landing on the rubble below him. He was seriously injured in the construction site fall. First responders were called to the scene of the collapsed building, and the injured worker was stabilized and taken to Brigham and Women’s Hospital in the Fenway section of Boston. Doctors diagnosed him as having suffered severe internal organ damage, but said that he never lost consciousness when he fell and continued to speak and otherwise engage with hospital staff during his initial examination and treatment. The total extent of his injuries from his Boston workplace accident are not known as of this time. However, he is expected to survive and, according to rescue workers, is very luck to alive after his fall accident. The fact that he did not suffer any injury to his head, including a traumatic brain injury (TBI), is very fortunate, as that it often one of the most serious or deadly consequences of a workplace fall accident. 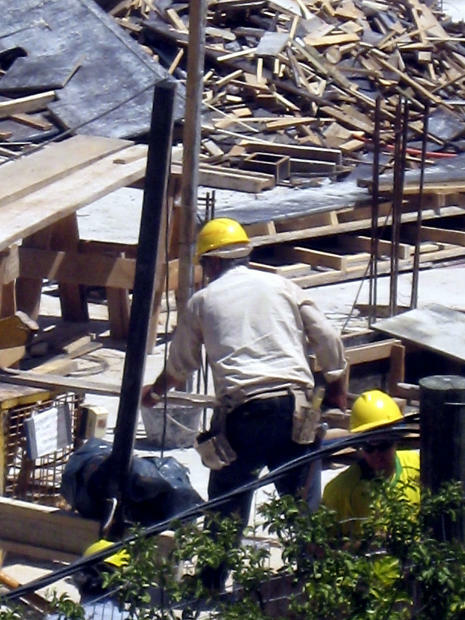 One of the things to keep in mind if you suffer an accident while on the job is that it is important to make sure you report the accident to your supervisor right away, so that an accident report will be generated and your employer will official be put on notice of your potential workers’ compensation claim. In addition to requirement for notifying your employer, it will also create a record that you were injured on the job and give you the opportunity to get immediate medical attention, and that will also create a record. One of the issues that often comes up is when the employer, or more likely, their workers’ compensation insurance company, will claim that your injury was not work-related. This is much easier to defend against if you have a contemporaneous record created by filing an accident report and seeking prompt medical attention. Moreover, you should never decline medical attention when offered by your employer or EMTs, and this includes getting a ride to the emergency room. 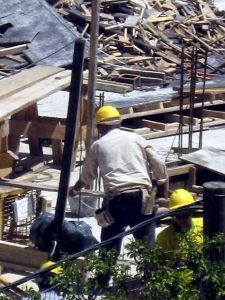 While this is not an issue when someone falls 20 feet to the ground, it is an issue when someone bangs his or her head at work. You may not realize the full extent of your injuries, and it is better to get checked out at the hospital and be safe rather than sorry. Many people do not realize there is such a thing as a closed head injury. This is where there is no laceration or bleeding as a result of the impact, but you still suffered a concussion. A concussion occurs when the brain slams against the skull with enough force to create a bruise. The bruise is not visible but can result in swelling, which can cause permanent damage if untreated.